Before all this happened, the closest I'd ever come to getting physical with a guy was playing the board game Operation. Then I met Wes, a track-star senior from across town. Maybe it was his soulful blue eyes, or maybe my hormones just started raging. Either way, I was hooked. And after a while, he was too. I couldn't believe how intense my feelings became, or the fact that I was seeing - and touching - parts of the body I'd only read about in my Gray's Anatomy textbook. You could say Wes and I experienced a lot of firsts together that spring. It was scary. It was fun. 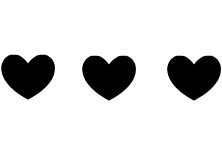 It was love. I've read some positive reviews of this book, so when the author offered this to me as well as its sequel, I was happy to accept. Anatomy of a Boyfriend is told through the eyes of seventeen-year-old Dominique Baylor, or 'Dom' for short. 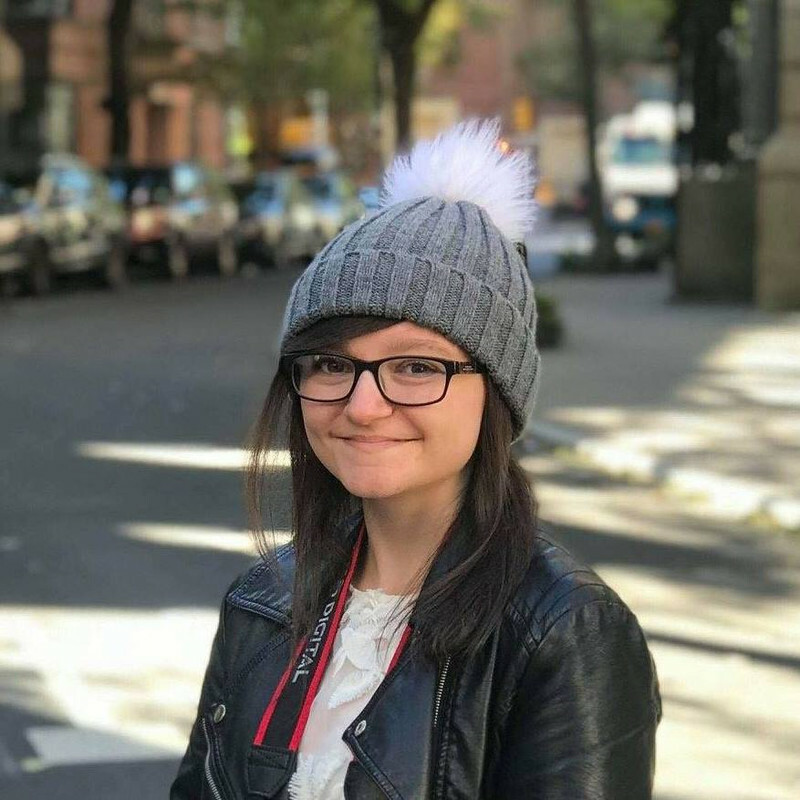 She was funny, clumsy, honest and hoping to study Pre-med. Her mother was a teacher at her school, and her dad was a police officer - not a good set up for the average teenager, is it? However, Dom wasn't exactly rebellious - or not at the start, anyway - so she didn't mind. Throughout the book it showed all of the characters going from high school to college. All the changes and emotions that went with that felt natural. Some of my friends are the same age as the characters in this book, so I know that Snadowsky managed to portray a realistic picture of older teenage life. Dom's best friend Amy was really funny and supportive and generally everything you would expect from a best friend. Even though some of the things she said made me cringe, she was still a refreshingly different character which was great. The writing was good and the dialogue was brilliant - witty and humorous. One of my favourite things about this book is that girl back-stabbing wasn't in it. At all. And I loved that because basically nothing got in the way of what my favourite characters wanted to do. To conclude, there were sweet, sad, cringey, funny moments and more, but I didn't really see a plot there. It was just a group of teenagers going from high school to college and discovering themselves, which wasn't all that enjoyable for me to read. There didn't seem to be any sub-plots and I don't remember being surprised at any given time whilst reading this. 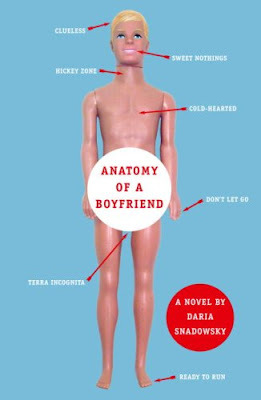 The characters were believable and the writing was good enough to keep me reading, so overall I'm going to give Anatomy of a Boyfriend 3/5. I would say it's suitable for girls (it's pretty much guaranteed that boys won't enjoy this) aged 15+. Even though it is a YA book, I'd say most of the content is adult. It is a good YA contemporary novel, I just personally didn't enjoy it as much as I thought I would. I got pretty much to the end of Anatomy of a Boyfriend but it was all just too graphic for me to think about much else or even think of much else to write about in a review for it. I hadn't expected anything like this when I'd accepted them for reviews but I've read some reviews on goodreads where they really loved it. I completely agree with you and it was really hard to write this review. It was very graphic! I read the next book too, which wasn't as graphic, but still. Sorry you didn't enjoy it very much! I love contemporary reads! Even though you were disappointed, the writing and dialogue sounds awesome :) Great review! The book you read sounds exactly like this one. I was told this book is YA too, but I'm starting to wonder if it's an adult book instead. Yeah, I forgot to mention in the review that I was embarrassed to be seen reading it. >_< Don't read it Jack, you'd be cringing all the way through it. Haha, I can only imagine that little old lady walking past you in the park and seeing you reading this. Just another way to give off the best impression for our generation xD I'll take your advice, you wouldn't catch me walking around with this novel EVER! Hahaha! You should've seen my parents reaction. "What on earth are you reading, Amber?!" I read both of these books after Daria sent them too me and I have to say I wasn't overly impressed. I didn't like Dominique as a character very much and preferred the second novel to the first. I felt like it was a bit stereotype-y.